Stainless steel, plastic or porcelain dishwashers which have plastic pumps, parts and rubber hoses cannot be kashered for Pesach or the rest of the year. CANNOT be kashered (for Pesach). Clean and cover for cold food. Cardboard or thick pad for hot food and utensils. Can be kashered by doing eruy roschim (purging through a hot water pour). Make sure that the material is a PURE granite, limestone, etc. Sometimes they are really “composites” which have plastic in them and therefore CANNOT be kashered. On Friday, 3 Sivan, 5768, Rav Heinemann, Shlita discussed the recent Kol Koreh regarding raising or lowering temperatures on Yom Tov on ovens equipped with the Sabbath Mode feature. May stay off after return from a power failure until manually reset. May also pose a problem when using timers (Shabbos clocks): the unit will turn off as set, but will not turn back on at the set time unless manually reset. 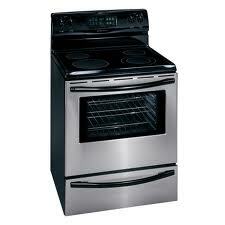 Contact the manufacturer for information on which models may have this feature. 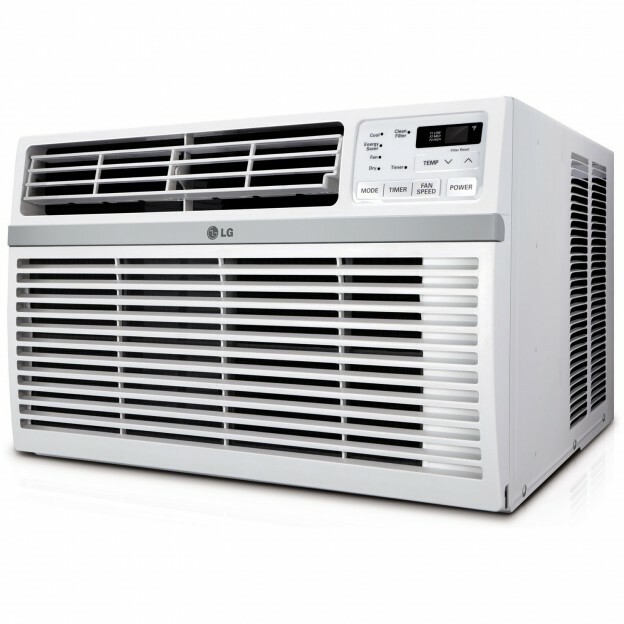 Star-K is pleased to announce that in response to our suggestions, GE has modified its 2004 (and later) electronic room air conditioners so that they will now return to their default position. This means that on Shabbos and Yom Tov, the air conditioners will still function after being off due to a power outage or use with a Shabbos timer. Should not activate any tones or digital readouts (e.g. door ajar icons, cabinet temperature and settings). 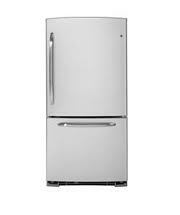 Light in refrigerator cavity should be removed – either by unscrewing the bulb or by taping down the light switch. Check to make sure there are no other lights (e.g. door lights) that are turned on when the door is opened. 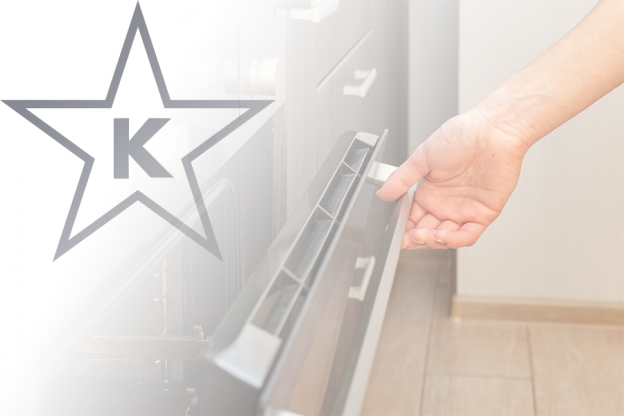 We at the STAR-K have worked with numerous appliance companies to make modern appliances more kosher consumer friendly for Shabbos and Yom Tov. During this process we have, in many cases, eliminated lights, icons, tones, and digital displays, provided for timed bake without tones and icons, and temperature adjustment on Yom Tov. 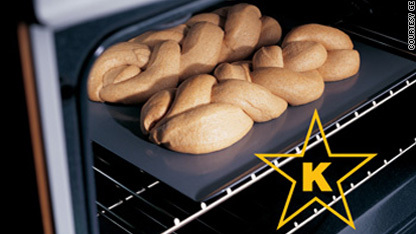 However, these companies have chosen to name this feature the Sabbath Mode, and we are concerned from a halachic point of view that there may be some misunderstanding as to the proper use of these ovens on Shabbos. We would therefore like to make some clarifications. 1. No adjustment to the temperature is permitted on Shabbos even in the Sabbath Mode. 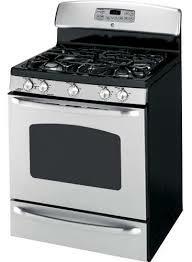 If electric, choose coil type burners rather than heating elements embedded in a smooth glass surface. If glass and electric, may present a problem of kashering for Pesach or if bought used. Check with your Rav. 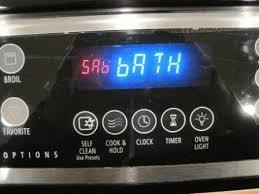 If electric, may be a problem adjusting the temperature on Yom Tov. If electric ignition, may be a problem with initiating a flame on Yom Tov. Avoid electronic controls. After return of power from a power failure, these units will probably stay off. 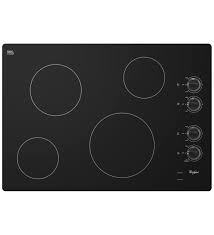 Avoid induction cooktops. They work well, but are not usable on Shabbos or Yom Tov. 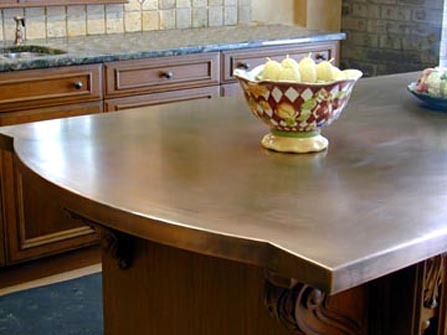 Granite, Marble, or Stainless Steel – To kasher (for year-round and Pesach), clean the countertop, wait 24 hours after its last use, and then pour boiling water over each part of the countertop. You may need to refill the pot several times. (It is not sufficient to pour on one spot and let the water run over the counter.) Make sure the material is a pure granite or stone. Sometimes they are really “composites” and therefore CANNOT be kashered. Wood may also be kashered as stainless steel if it has a smooth surface and no cracks. Porcelain Enamel, Dupont Corian® Solid Surface and Corian® Quartz Surface (formally called Zodiaq®) , Formica, Silestone – Star-K policy does not allow kashering of plastic or materials with plastic components. In today’s office cafeteria a company microwave is prominently seen next to the corporate coffee urn. As the cold winter months approach many office workers look forward to a hot cup of soup or hot chocolate with their brown bag lunch. 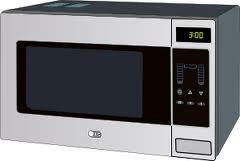 Can the office microwave be used for general Kosher use? Hashem, in His eminent act of chesed, created a world with abundant gifts expressly designed for the enjoyment of man. The Torah often limits, directs or restricts these worldly opportunities afforded to us to help us remember that we do not own this earthly bounty, instead we are using them with the permission of their Owner. Can you remember back to the good ol’ days when your erev Shabbos and Yom Tov ‘To Do’ list included turning on your oven that would stay on until Havdalah, so you could eat hot food? 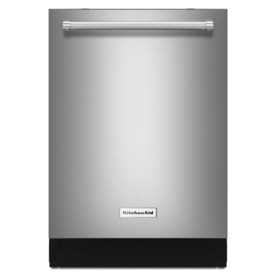 What about unscrewing the refrigerator light bulb or taping down the button on the refrigerator door frame to prevent the light from turning on when you opened the refrigerator door? 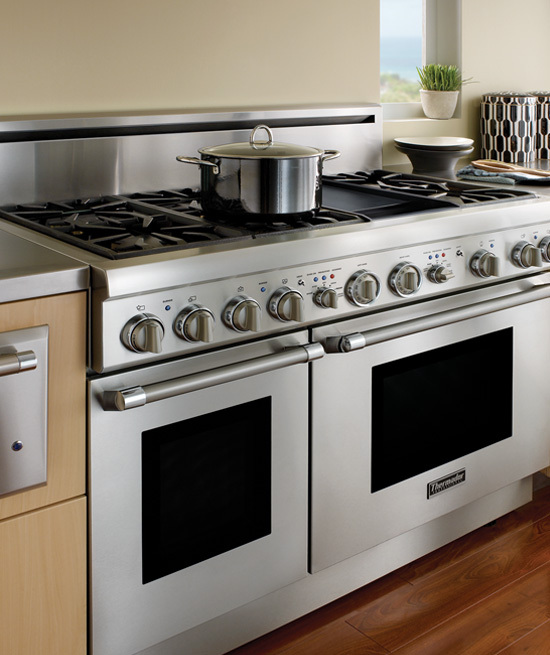 The Sabbath observer has long been challenged with a plethora of major kitchen appliance problems, however, the installation of technologically advanced safety features by well-intentioned appliance makers have made our 20th century appliance challenges seem like child’s play! One of the most popular articles in Kashrus Kurrents, dating back to my days in kollel, was the article entitled, Preparing the Home for Pesach, written by Rav Heinemann shlita, Rabbinic Administrator of Star-K. It appeared in one of the Kashrus Kurrents earliest Pesach editions. 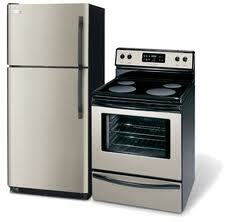 Few of us can remember life in the kitchen without the help of a refrigerator. Probably the most used appliance in the home, the electric refrigerator was mass produced as a home appliance in the early 1920’s. Although many improvements and modifications have taken place over the years, the basic principles employed in the home refrigerator remain the same.